We chatted and enjoyed our time together. Then he said he wanted me to hear a song by country singer Michael Peterson, “From Here to Eternity,” and he got it ready to play. As soon as the song started, he began to sing along. It took me a minute to process what was happening. I heard the song, but the words took a few minutes to sink in. And before I knew it, Michael was kneeling before me with a ring in his hand. I think I was shaking as he placed it on my finger after seeing my smiles and my nod of yes. I remember there were people passing by, and one woman shouted, “Whoo hoo! There are still good men in this world!” To be honest, the whole event, 16 plus years later, is a bit of a blur, but I do remember the immense joy I felt upon hearing him ask me to be his wife: I was loved by this great guy, and now, I was forever his and he mine. 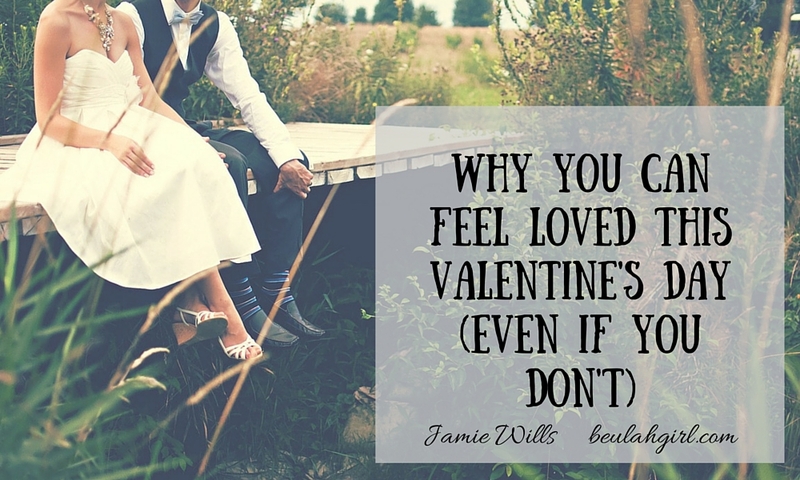 As Valentine’s Day approaches, these thoughts concerning the engagement to my husband have me thinking about the day I got engaged to my ultimate love, Jesus. The day I asked Jesus to come into my heart and life was the day I accepted the engagement ring He offers us all in His outstretched hand. 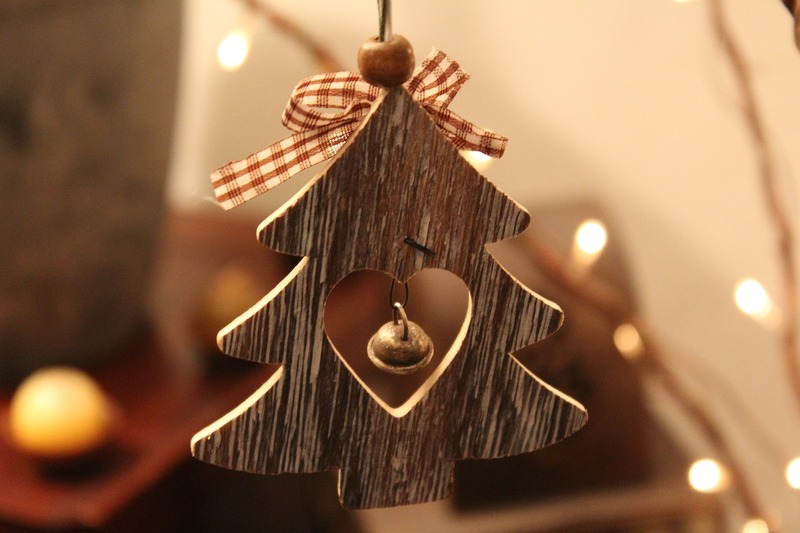 It was the day of my betrothal to the King of Kings. A Bible study entitled Restore My Heart, written by Denise Glenn, further explores this analogy by looking at Jewish customs surrounding marriage. Glenn draws parallels from those customs to what Jesus has done for us — He being the groom and we (the church) being His bride. One particularly impressive aspect of Jewish tradition is that of the arrabon. Basically, a Jewish man — after paying the bride price for the woman his father chooses for him to marry — gives his chosen bride an engagement ring (arrabon) — if she decides that, yes, she would like to marry him. The arrabon is like “earnest money” — a deposit to ensure that he will follow through with the marriage. It’s a betrothal ring much like the American engagement ring custom. Jesus has done the same for us — His bride, the church. He paid our bride price with His death on the cross for our sins. After we decide that, yes, we would like to accept his sacrifice for our sins, He then gives us an arrabon — the Holy Spirit. The Spirit is the guarantee that one day Jesus will come for His bride, and following that, we will be at the marriage supper of the lamb. For those of us who struggle with finding our identity in Christ, the image of Christ as our bridegroom is a beautiful picture we should use to remind ourselves of who we truly are in Him. In it, I see three principles about the believer that are central to knowing our true selves. Ephesians 5:25 admonishes husbands to love their wives “as Christ loved the church.” To restate, husbands are to love their wives as the Bridegroom (Jesus) loved His bride (us, the church) — by sacrificing Himself for her. By paying our bride price and securing our engagement. Jesus gave up so very much for you and me because of His great love for us. John 3:16 states, “For God so loved the world [you, me, everyone] that he gave his one and only Son, so that whoever believes in him shall not perish but have everlasting life.” Scripture time and time again validates this about our identity: We are loved. Ephesians 5 continues in verses 26 and 27 by explaining that Christ paid the price for His bride so “that he might sanctify her, having cleansed her by the washing of water with the word, so that he might present the church to himself in splendor, without spot or wrinkle or any such thing, that she might be holy and without blemish.” Our Bridegroom cleanses us, makes us holy and sets us apart. Each of us is special to Him. As a man chooses one woman to be his wife for the entirety of this life so Christ sets us apart (sanctifies us) from all others for eternity. This is who you are in Christ — chosen. 3. You are worthy to be rejoiced over. Isaiah 62:5 explains, “As the bridegroom rejoices over the bride, so shall your God rejoice over you.” This is an amazing image to let settle into our hearts and minds. Jesus rejoicing over you. He is delighted by you, and you bring Him great joy. It is like when the bridegroom sees his bride walking down the aisle toward him. He is excited by her and proudly smiles as she makes her way toward him. Imagine your Jesus, your bridegroom, looking at you in a similar manner. This is yet another reality of who the believer truly is in Christ. If you have received Jesus as your Lord and Savior, you are His bride — loved, sanctified, and continuously rejoiced over. Let these truths settle deeply in your heart and mind. This is who you are in Him. 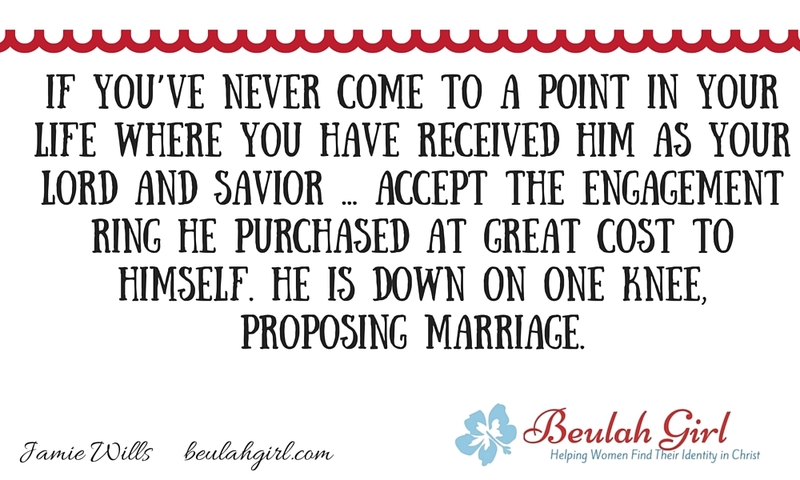 However, if you’ve never come to a point in your life where you have received Him as your Lord and Savior, let me encourage you to take a moment and accept the engagement ring He purchased at great cost to Himself. He is down on one knee, proposing marriage. To accept, all you have to do is pray: admit you are a sinner (Romans 3:23), tell Him you believe Jesus is God’s son sent to save you from your sins (John 3:16), and confess Him as God. Hear Him. Say Yes! I guarantee, you won’t regret it. I haven’t been to many funerals in my life; the two I have gone to before these recent ones were very different. From my first funeral, which was at a Catholic church, to my second one, which was a traditional Baptist ceremony, I have experienced a range of final services. But the funerals I attended this October were uniquely different from my previous experiences. Each one gave me a precious glimpse of heaven I will treasure the rest of my days. The first funeral I went to last month was for my children’s pastor’s young son, Christian. This sweet boy was taken suddenly one morning after having trouble breathing. This is the event everyone prays they will never have to attend — the funeral of a child. As I sat down in the church sanctuary waiting for the service to begin, I made sure I had plenty of tissues in my purse. I was anticipating a weepy cry fest. How else do you respond to the tragic loss of the youngest son of your pastor and his beautiful wife? I quickly realized, though, that this was not going to be your typical funeral. Although there were times where I shed tears, I spent more time standing and singing than mourning and grieving. The central theme of Christian’s service was that he is currently in heaven and enjoying Jesus, and although it is sad he is no longer with us, if we know the Lord, we will one day see this wonderful little boy again and enjoy Jesus with him. 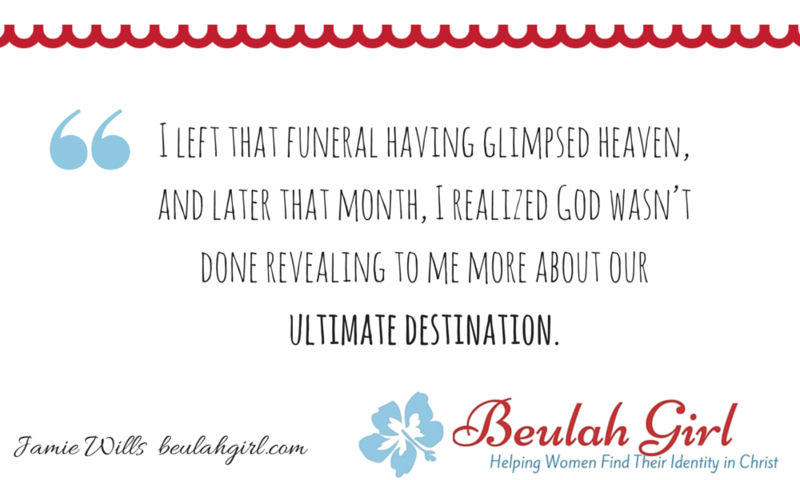 I left that funeral having glimpsed heaven, and later that month, I realized God wasn’t done revealing to me more about our ultimate destination. The second funeral I attended this past month was for a dear friend’s mother, Diana. She had battled cancer for over five years before slipping away from her family and friends. Diana led a life of service for Jesus in The Salvation Army. Upon hearing of her critical condition, many came to visit her in the hospital, and many more made it a point of coming to her funeral. Her funeral was a traditional Salvation Army celebration of her life complete with a brass band and time-honored hymns. But what primarily held my attention throughout the service were the words that were stitched on a covering they had draped over her casket: Promoted to Glory. While listening to the music, I sat contemplating Diana’s promotion to glory. As various friends and family spoke about a life well lived, it was almost as if I could see her approaching the throne and could hear Jesus say to her, “Well done, my good and faithful servant.” It was an extraordinary moment. And again, I left a funeral having glimpsed heaven. Now, when I close my eyes and picture heaven, I see little Christian dancing for Jesus in front of the great throne in a small white robe. I see Diana, with one hand raised, also clothed in white, singing “Holy, holy, holy!” I see my loved ones — my grandmother, my precious baby Angel — there talking with my Jesus. What do you envision there? If you have recently lost someone, please allow me to say, I am so sorry for your loss. There are no words that can be written to ease your pain. 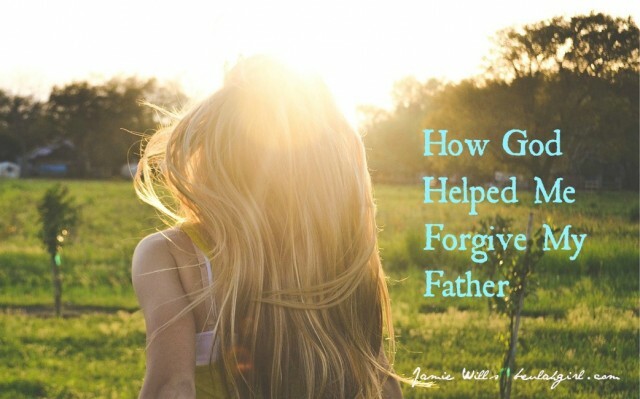 But praise be to God, we do not grieve as those without the hope of Christ do. Our loved ones are there, with Him. What comes to mind when you hear the word “summer”? Do words like “sun” and “sand” and “water” pop into your head? Do you envision lazy days spent outside eating ice cream after grilling lunch or dinner on the back porch? Perhaps you think more broadly and the ideas of family and fun spring to mind? The word “time” springs to mind when summer is mentioned. Time to finally do all those things I’ve been pushing aside during the busy school year. Time to clean and organize my house. Time to help my children sharpen their reading and writing skills. Time for doctors’ appointments, and time for the car’s oil change and finishing that Christmas project I started back in December. Time to put my life back in order before the next school year begins. And that is what I have focused on since summer began. That to-do list. All that being said, I have also managed to carve out time for VBS and a trip to see my family, along with squeezing in a couple visits to the pool with the kids. Really, when all is said and done, I’ve been mighty productive. So why do I feel so unaccomplished? So unfinished and incomplete? 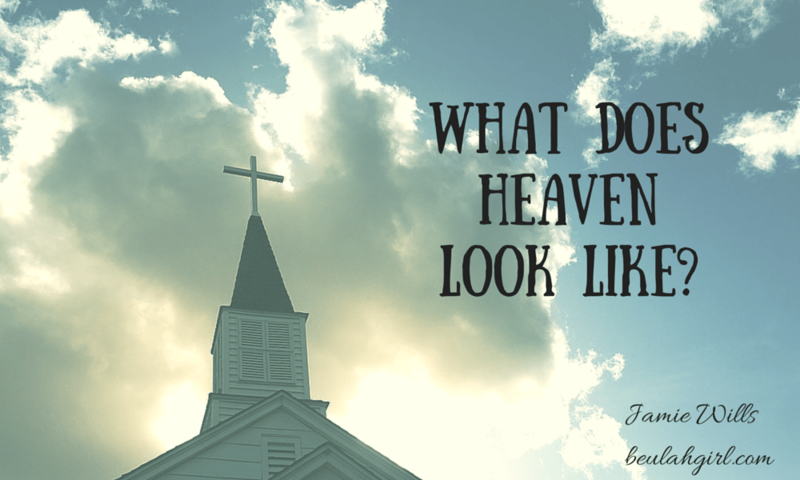 Recently, I asked my Jesus those questions, and I instantly received the answer. I am feeling so broken lately because I have been making time for every other priority in my life EXCEPT for God’s Word. David had ignored God’s Word when he took Bathsheba (you shall not commit adultery, the seventh commandment) and killed her husband, Uriah (you shall not murder, the sixth commandment). I imagine David, like me, had not been spending time in God’s Word to have made such grievous errors in judgment. Ignoring God’s Word can have severe consequences. When we don’t make spending time in God’s Word a priority, disaster can and will, eventually, strike. A child of God found not spending time in His Word can be likened to a person driving a car in the pouring rain without the windshield wipers on. If you keep driving like that, you will crash! And David crashed hard. As for me, I, too, have been ignoring God’s word. Like King David, this summer I have been living life according to my own whims and desires without taking any time to consult God’s Word — to consult God. 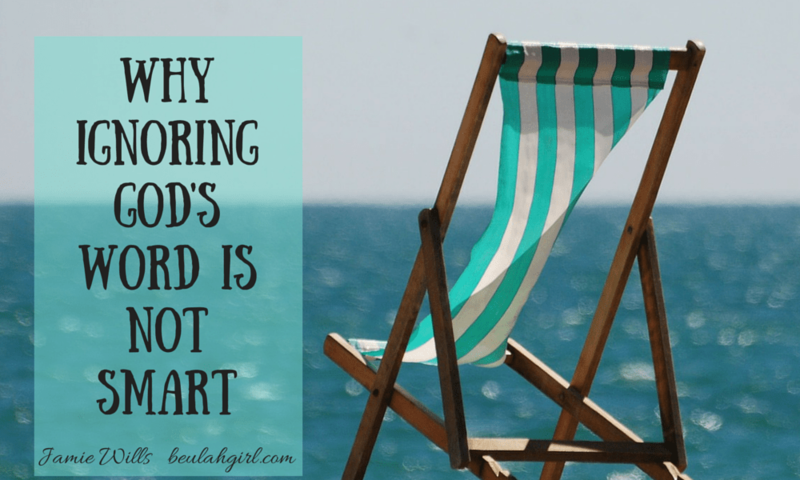 By ignoring His Word, I have been leaving out a primary way God can speak to me and teach me. Additionally, not spending time in His Word can lead to spiritual malnourishment. And that’s how I’ve been feeling this summer — starved. The reason I am feeling so fragmented lately is because I have deliberately cut off my spiritual sustenance and have been starving myself. No wonder I have grown weary and feel faint of heart. 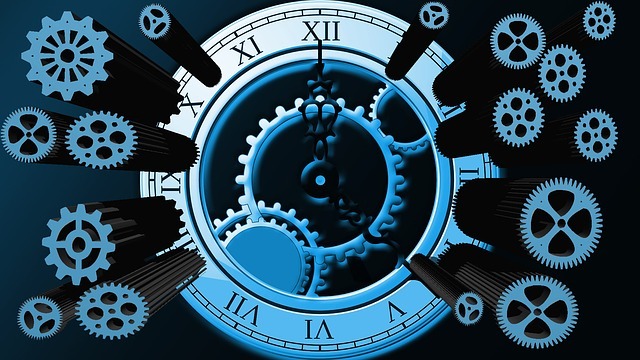 How could I make all this time for temporal things and totally ignore what is lasting and true? Am I alone in this? Do you also need to make time for the One who created time? Let’s make some mid-year resolutions and resolve to ignore God’s Word no longer. 1. Start your day in His Word. Even if you only have five minutes to spare, stop and acknowledge the Lord by reading His Word. The world in which we live is dark and scary. It’s a battlefield for the child of God! Philippians 4:7 admonishes us to guard our hearts and minds in Christ Jesus, and it just makes sense that it is best to do this BEFORE the day begins and not after the battle has already begun. 2. Study His Word. It is also important to become intimately acquainted with God’s Word. 2 Timothy 2:15 explains that you should “do your best to present yourself to God as one approved, a worker who does not need to be ashamed and who correctly handles the word of truth.” We need to make time to really study His truth. Happily, one of the results of having a time like this is establishing a deeper relationship with the giver of life Himself. Making these resolutions is simple, but putting them into practice can be daunting. I get it! 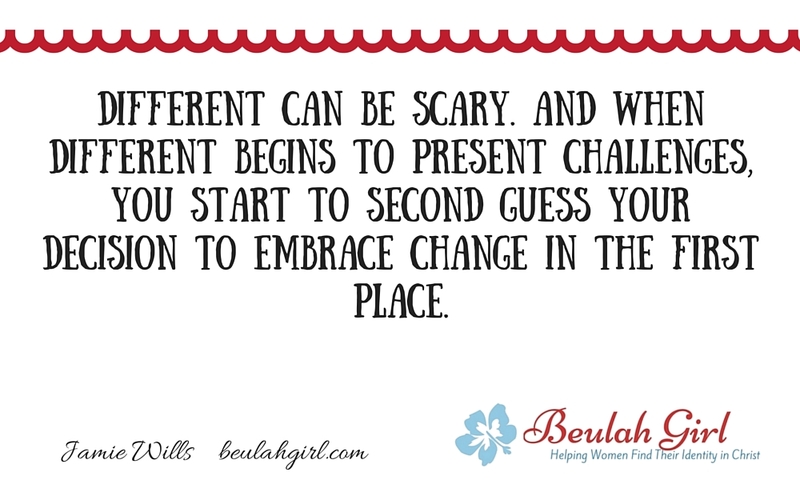 If you are a busy working mom like myself, making the above two suggestions top priority in your life is a huge undertaking. 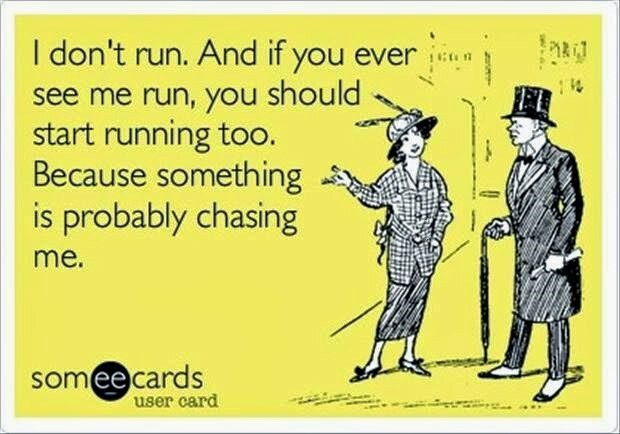 But we must try! The consequences of failure in this area of our walk with God could create irreversible damage. Just recall the loss of David’s first infant son with Bathsheba (2 Samuel 12) and the adversity he faced in the later years of his life with his son Absalom (2 Samuel 15). So, if you are feeling as if something is amiss in your life, perhaps you are missing out on time in God’s Word. Resolve with me to ignore it no longer. I plan on ending my summer and starting the new school year moving in the right direction — closer to God’s Word and thus closer to God. 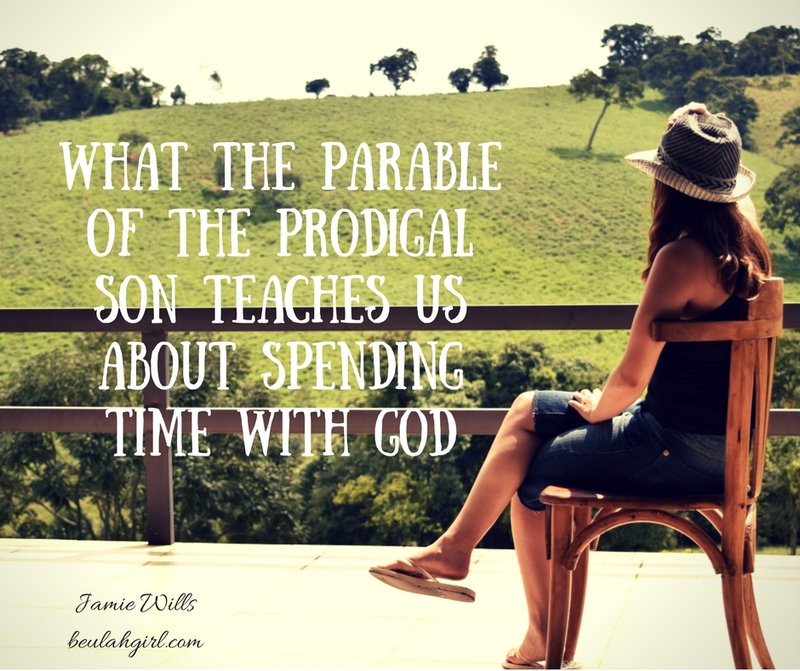 Will you resolve with me to spend more time in God’s Word? Post a comment about your plans, and let’s create a dialogue and solidify our intentions before the Lord. In our house, mornings are frequently fraught with difficulty as we strive to get out the door, but Sunday morning takes the prize for the most difficult morning of the week. I have two strong-willed girls, ages eight and three. My eight-year-old, Beth, can be particularly difficult, and let me tell you, she was in rare form this past Sunday. First, we battled over what she was to wear to church that morning. Next, we bickered about what Bible she was going to bring, as she wanted to take a preschool Bible that wasn’t really a Bible. Finally, we fought about her lying to me as she tried to sneak said Bible into her bag. I started yelling, and she rolled her eyes at me. The disrespect became unbearable, so in an effort to save her life and avoid jail time for me, I took off with my youngest daughter in my car and told my husband to bring Beth to church with him. Mornings like these make me feel as if I’m the most incompetent mother in the world. Had I taught Beth nothing about respecting her elders? Doesn’t she know that lying is a sin? Where did I go wrong? When my children act this way, I begin to wonder if they are going to grow up to be godless heathens. 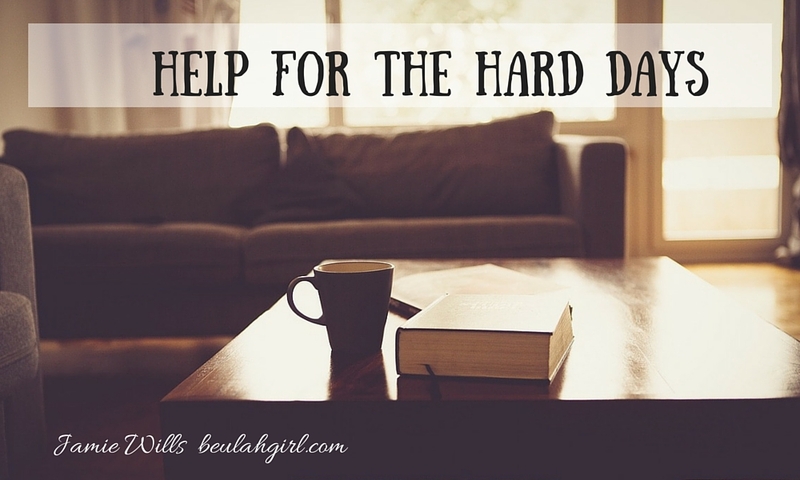 My parenting woes that sad Sunday morning raise a general question we all ask at least one point in our lives: What should we do when things look dark and hopeless? There is one word that answers that question: trust. First, I trust in God’s plans. “For I know the plans I have for you,” declares the Lord. “Plans to prosper you and not to harm you, plans to give you a hope and a future” (Jeremiah 29:11). God makes plans for us, and because His love is so great, they are plans for our good. He gave me these children. It is a part of His master plan; this was no mistake. I can’t understand why, but He must want them with me for a particular reason. So when my children misbehave, like Beth did this past Sunday morning, and I react badly, the reality of God’s plans gives me hope. 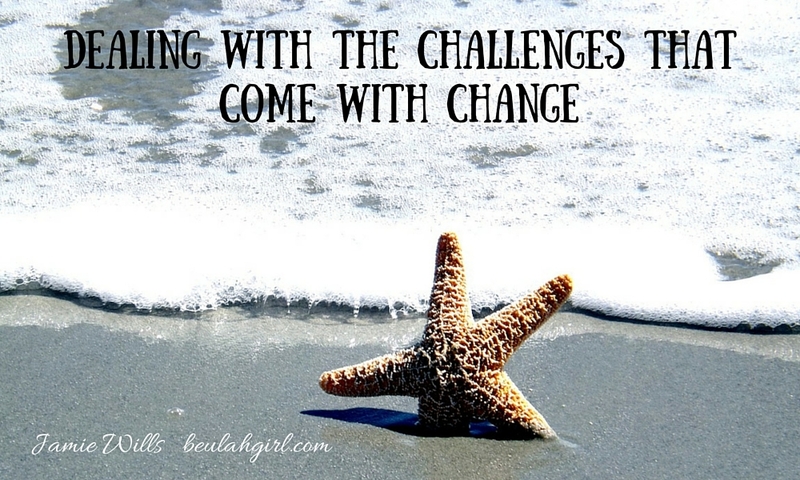 They will survive my parenting fails — and there have been many — and be the better for them. He can work all things for the good of those that love Him (Romans 8:28). It brings me comfort when I put my trust and faith in His plans for my life. Second, I trust in God’s sovereignty. The Bible is clear about God’s complete control over all things: “In their hearts, humans plan their course, but the Lord establishes their steps” (Proverbs 16:9). 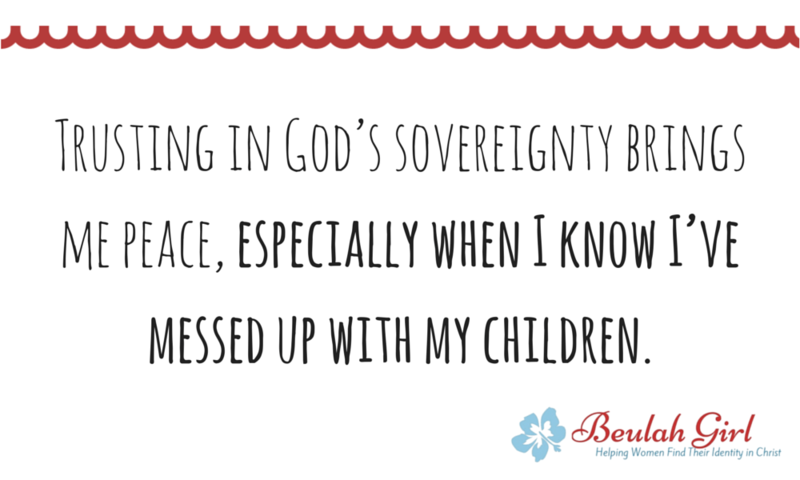 Trusting in God’s sovereignty brings me peace, especially when I know I’ve messed up with my children. Knowing that He is in control at all times and in all situations helps me live my life and not be paralyzed by fear. When everything around me seems to be in complete chaos and I feel as if I might be overcome with the hopelessness of a situation, I force myself to “be still, and know that [the Lord] is God” (Psalm 46:10). Trusting in God’s sovereignty helps me release stressful situations into His hands. After arriving at church that contentious Sunday morning, I entered into worship and immediately began to pray for myself and my oldest daughter. I asked God to be glorified in our lives, and I thanked Him ahead of time for what I trusted He would ultimately accomplish in us. I thanked the Lord for His good and perfect plans for my life and Beth’s life. 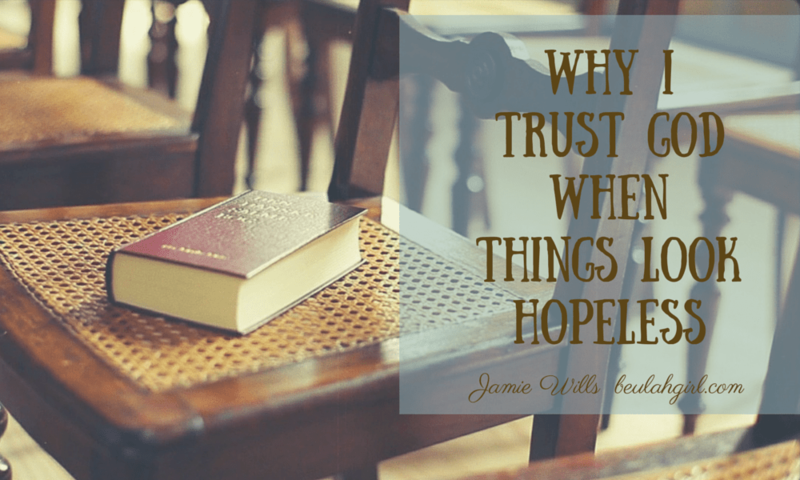 Then, I thanked God for who He is — all-powerful, ruler over the entire universe — and I placed my trust in His sovereignty, giving over my worries about my child and my poor parenting skills to the one who has supreme authority over all things. I left that worship service having placed my complete trust for myself and for Beth’s — for my entire family’s — future in His hands.